Thanks for understanding that as much as we’d like to we don’t control the weather, and we are grateful for the rain. We’d like to thank all the volunteers and chefs that help make this event possible and hope to see you all next year at Gabrielson Park in the sunshine or at the Bay Model in case of rain. 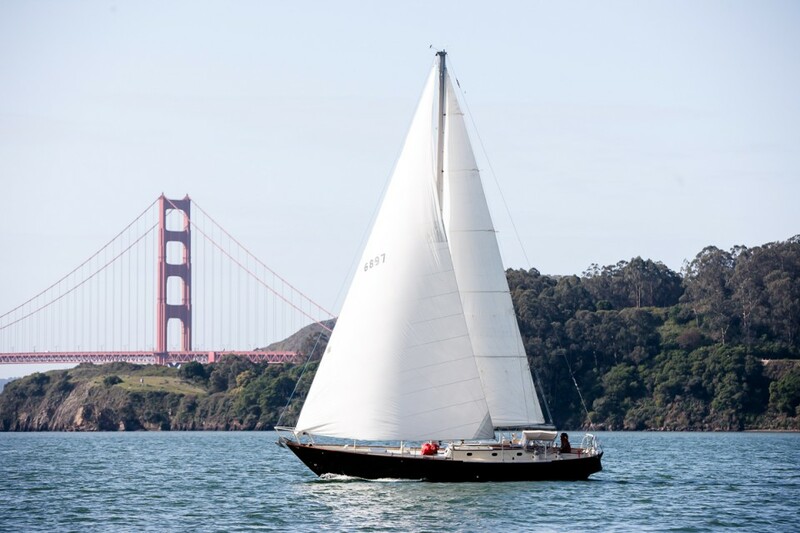 Next postsailing vessel carodon is sailing san francisco bay!